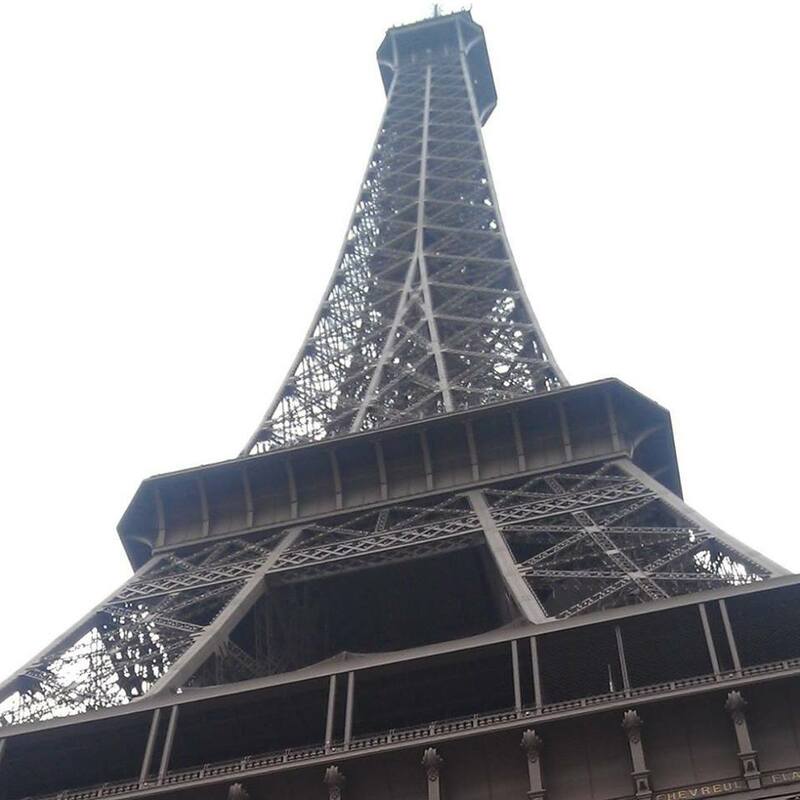 Join Janice Shepherd for the next Armchair Travelers presentation, “France,” at 6:30 p.m. Monday, Jan. 8, 2018, at the Mesa County Libraries Central Library, 443 N. 6th St. in Grand Junction. Shepherd, who has visited France at least five times, says she finds something new to enjoy about the country every time she visits: the food, the wine, the people, the culture, and the many varied landscapes. She will share photos and stories from her travels to different parts of France, from the glorious coast of Brittany to the beauty of Paris, the City of Light. This Armchair Travelers presentation is open to the public at no charge. Seating is limited. Tickets for seats will be handed out beginning at 6 p.m. the evening of the event. Armchair Travelers is cohosted by Mesa County Libraries and the Grand Junction Newcomers Club.